Orbotech’s UV Laser Drilling series delivers a new level of advanced UV drilling performance for today’s most challenging IC substrate, flex circuit and assembly applications. 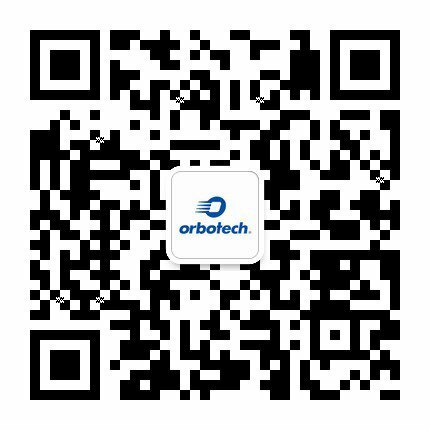 Powered by Orbotech’s innovative Multi-Path Technology™, this unique series of UV Laser Drilling solutions provides best-in-class, high- throughput, high-accuracy drilling. To read more about Orbotech’s Emerald™ 160 Series click on the product image below.